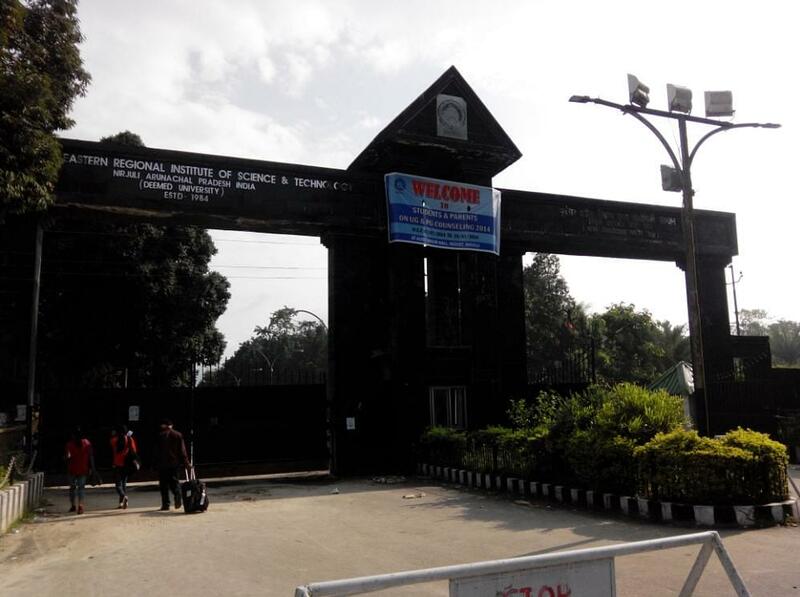 North Eastern Regional Institute of Science and Technology (NERIST) was established in 1986. It provides with the best educational facilities and also infrastructural facilities. The University is very much on a roll since its inception. It has not looked back since its establishment. NERIST provides the students with the best of knowledge and learning in the field of science and technology. 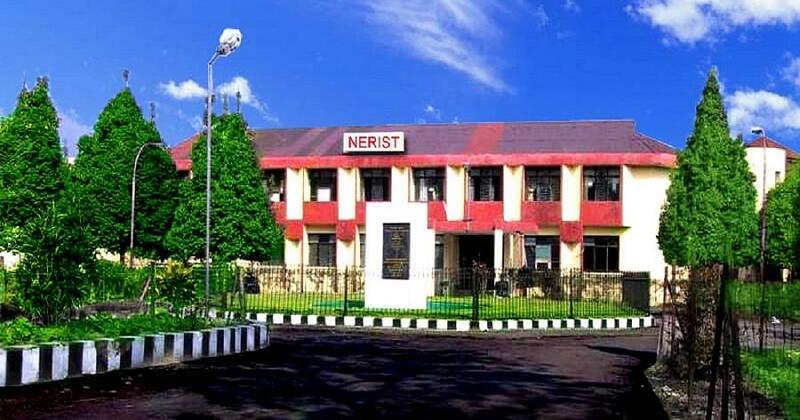 The entrance examination is conducted by the Northeastern regional institute of Science and Technology for admissions to various B.Tech programmes, offered by NERIST. NERIST admission is based on the entrance exam conducted by its own. To get the admission in the institute, the NERIST entrance examination is conducted for admission in different modules of study in the institute. The three different examinations known as NEE-I, NEE-II and NEE-III, are conducted every year to admit students in different modules which is Base(Certificate), Diploma and Degree modules of Technology and forestry stream. M.Sc (in Forestry): Candidate must have done 4 years of Bachelor in Forestry with a CGPA 6.5 on a 10 point scale or 60% marks in aggregate. 5% marks relaxation will be given to SC/ST/PWD category. M.Sc. (in Physics/Chemistry/Mathematics): Candidate should have done B.Sc in Physics/Chemistry/Mathematics with 55% marks in aggregate(pass course) and 50% marks in major/honours subject. M.Tech. : Candidate must have done B.Tech. or equivalent degree with a CGPA 6.5 on a 10 point scale or 60% marks relaxation will be given to SC/ST/PWD category candidates. Candidate applying without GATE score will also be considered, subject to availability of seats. 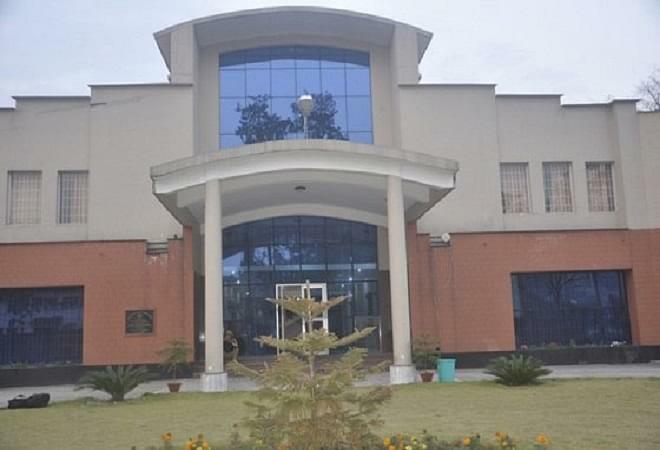 MBA: Candidate should have Bachelor degree in any discipline approved by All India University, with 55% marks in aggregate and 50% for SC/ST category. PhD: Candidate must having Master’s Degree in Engineering and technology with 60% marks in aggregate or CGPA 6.5 on 10 point scale and 55% marks in aggregate in Science/ Humanities for General category. The admission to the PhD programme will be based on the basis of their performance in the written test and/or interview. Applicants who wish to pursue PhD while in employment/ service need to submit NOC from their employer along with the application form. Candidates who qualified GATE admitted to the AICTE approved courses are eligible for Scholarship/ Stipend as per the AICTE norms and shall be required to apply to the AICTE portal. There is a provision of limited scholarship for the PhD (Full time) scholar as per institute norms. Scholars with a PG qualification in Science/Humanities/Management must have valid GATE/NET/SLET score for the award of MHRD fellowship. The college need to grow their infrastructure and the management is not that much good. Best and Cheapest Technical University. Govt Institute : Things are little slow. Please work on jobs, change the courses, or at least change the CGPA system to 10. Please visit hostel campuses unannounced and see the pain the first year students goes through. Also, if you are yourself afraid of the lcoal students, why not ask help from police?? Most of the time non-local students are trying to save themselves from some drunken local guys, and when they reach out to you, u guys try to calm the situation rather than punishing the wrong door. How to Apply for NERIST NEE 2018? "A genuine curriculum with focus on education"
This college was the only option after Class X. I did not want to go through Class XI & XII and then go for engineering. This is why I appeared NERIST Entrance Examination (NEE-1) after class X and went to this college for a 6 years course in Engineering. It has a separate entrance exam NERIST Entrance Exam (NEE). It is a modular 6 years course, with option to get enrolled at Base (after class X), Diploma (after plus 2), and Degree (after Diploma). On an average 60% is the passing marks, however depends on competition. 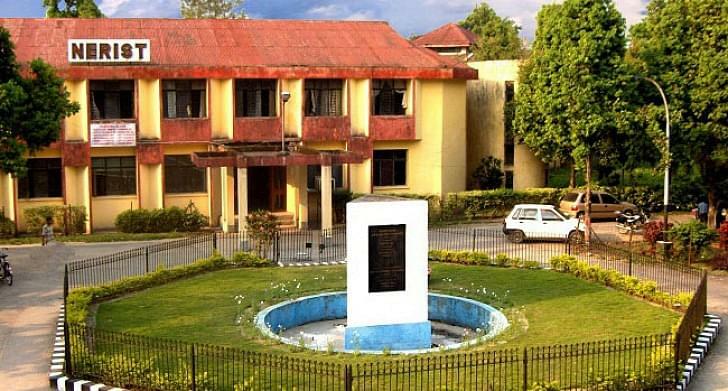 I chose this college due to its affordability in course fees, and location near my native place in north east special quotas are there for the north eastern states, but students across India can take admission in merit quota.